“I’ve had almost as many lives as a cat,” said Lester Bowles Pearson. He was a stretcher-bearer, a sausage-stuffer, and a sportsman. He studied history at Oxford, taught it at the University of Toronto, and made it as a rising diplomat. He was an architect of NATO and other international institutions, and became the best-known Canadian of the post-war era. As foreign minister, he won a Nobel Peace Prize for “saving the world” during the Suez Crisis. As opposition leader, he rebuilt the Liberal Party and returned it to power. 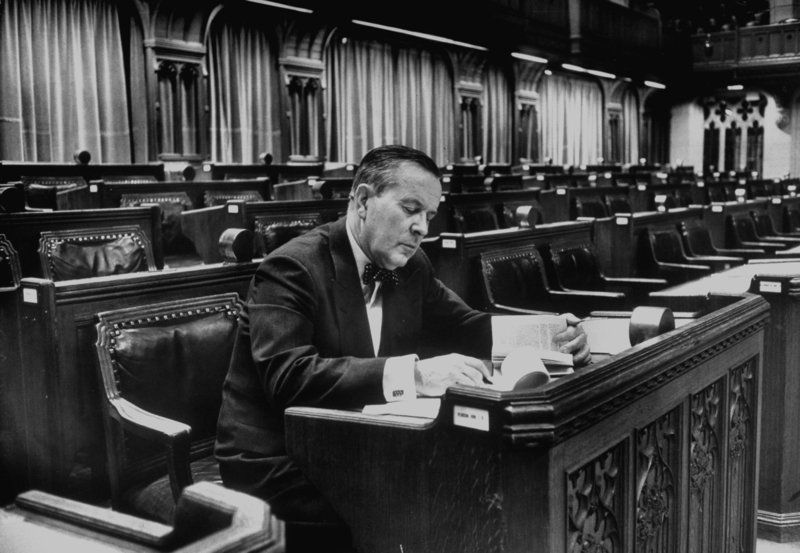 And as Canada’s fourteenth Prime Minister, Lester B. Pearson amassed an impressive list of accomplishments, including the introduction of universal health care, student loans, the Canada Pension Plan, the development of bilingual civil service and a new Canadian flag. 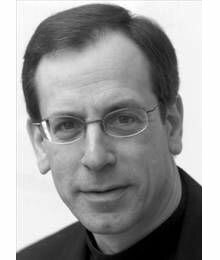 Andrew Cohen, a native of Montreal, attended The Choate School, McGill University and the University of Cambridge. Among his bestselling books are Trudeau’s Shadow: The Life and Legacy of Pierre Elliott Trudeau, The Unfinished Canadian: The People We Are, and While Canada Slept: How We Lost Our Place in the World, which was a finalist for the Governor General’s Literary Award and was named in 2011 one of the top 12 Canadian political books of the last 25 years. A former foreign correspondent and award-winning editorialist with The Globe and Mail, he has worked in Ottawa, Toronto, Washington, London, and Berlin. He writes a nationally-syndicated column for The Ottawa Citizen and appears often on television and radio. The founding president of The Historica-Dominion Institute, he is a professor of journalism and international affairs at Carleton University in Ottawa.